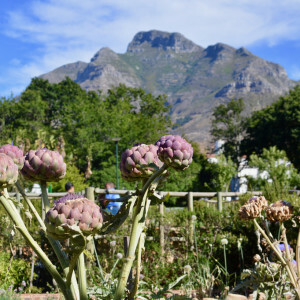 From South Africa's very first vegetable garden—the Company's Garden established by the Dutch East India Company in the 1650’s—South Africa’s unique climate, diverse population, and terroir have contributed to a cuisine unlike anywhere else in the world. 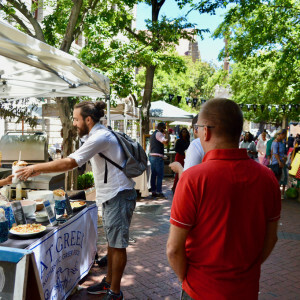 On this 3-hour Cape Town food tour led by a local chef or food writer, we will stroll the buzzing city streets juxtaposed against the backdrop of Table Mountain and explore the culinary history culture of Cape Town. 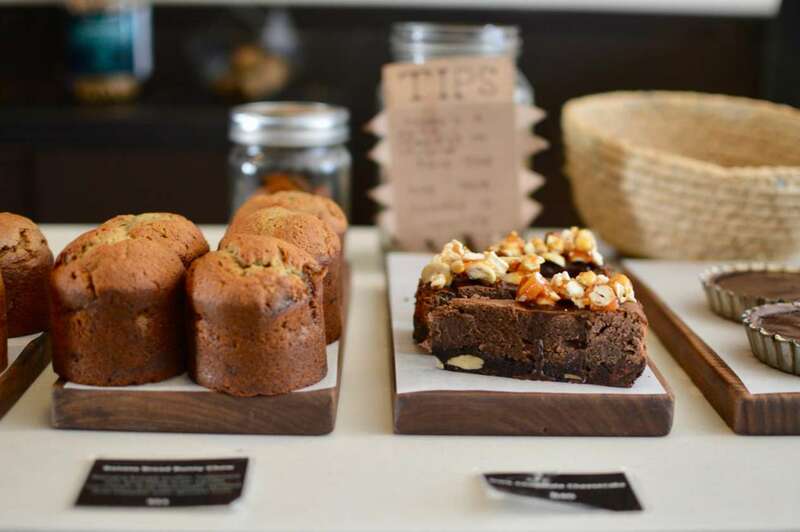 We’ll visit charming specialty shops, the Cape Malay quarter, neighborhood markets and eateries, and the epicenter of modern Cape cuisine: the very trendy Bree Street. 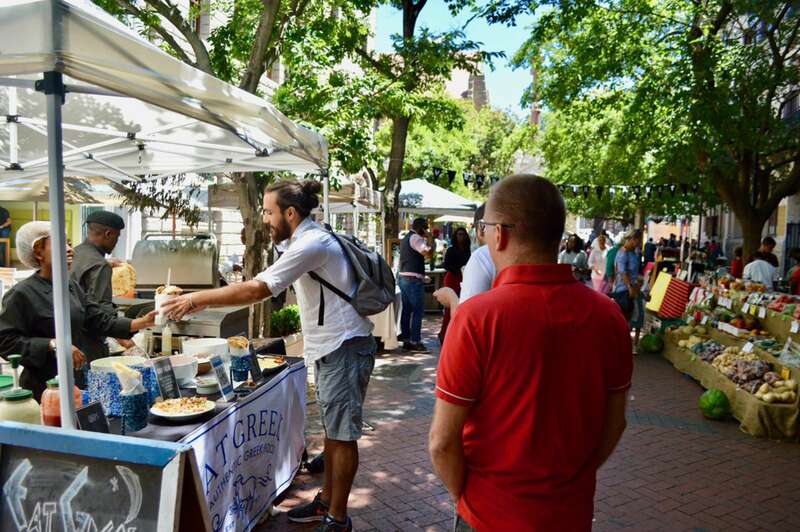 Our docent will introduce the varied influences on South African cuisine while we meet local food producers and shopkeepers, taste local delicacies, and invigorate our senses to the amazing food scene for which Cape Town is fast becoming known. 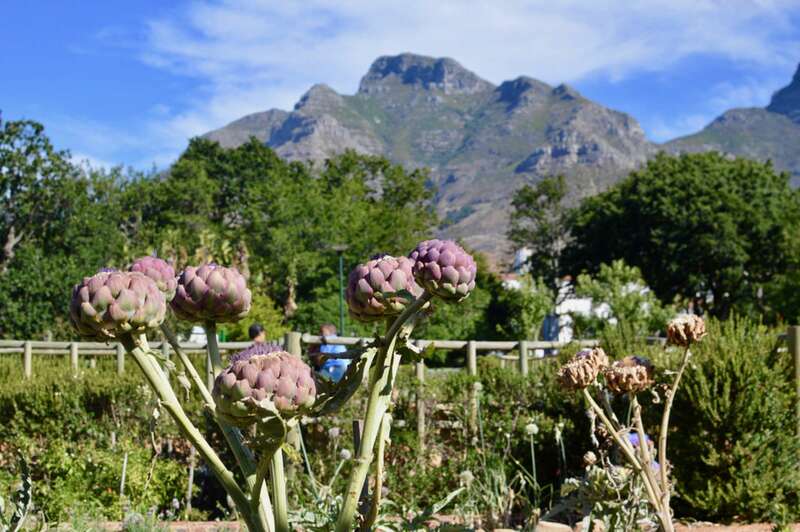 We will kick off our Cape Town Food Tour in the Company Gardens walking through the replica of the original gardens created by Jan Van Riebeeck, the Dutch navigator who founded Cape Town. Here, our docent, can demonstrate the relationship between the indigenous vegetables, the medicinal garden and its important history in the establishment of the Cape of Good Hope. 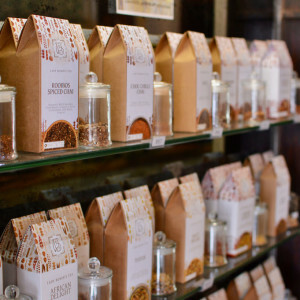 Our route may well take us in a variety of directions afterward, from tasting Fynbos teas in a small workshop environment to traveling through the fashionable hub of Bree and Long Streets. 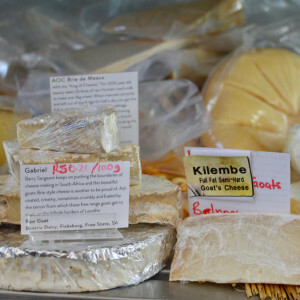 Our walk will take us to a selection of specialty food shops and local eateries which our docents have chosen for their unique artisanal goods and traditional cuisine. 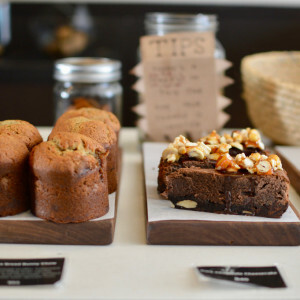 These busy streets are known for their trendy boutiques, art galleries, bars, modern eateries, and gourmet food shops. 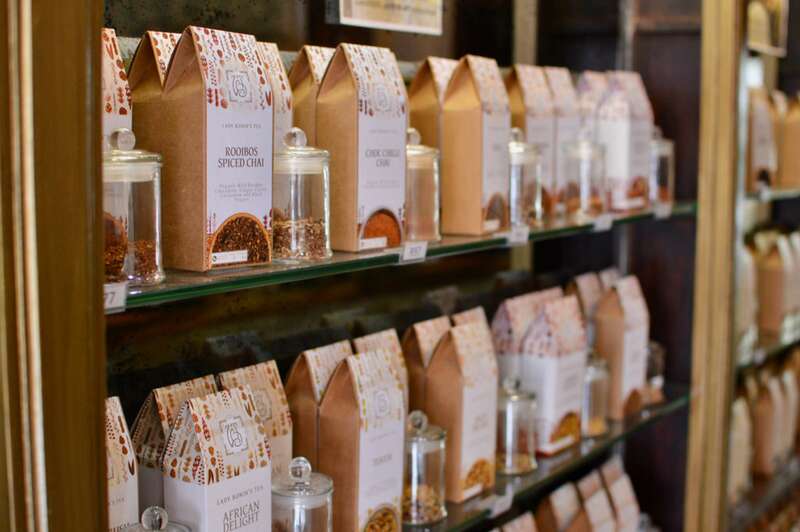 Our culinary connoisseurs will guide us through the very best Cape Town has to offer, creating a unique experience based on each docents particular speciality and relationships with local producers and shopkeepers. 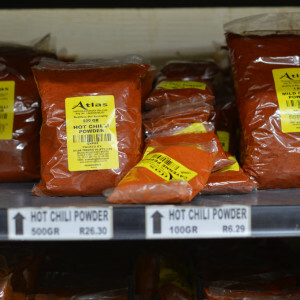 South Africa's cuisine was not just influenced by European settlers during the colonial period; the varying cooking styles of their Indo-Asian slaves, originating from Malaysia, Java, Ceylon, Africa, and India, have lent a remarkable diversity of spices, textures, and flavors to South Africa. This includes the cuisine of the so-called Cape Malay people, who introduced favorites like spicy fruit curries, pickled fish, and sambals. Our docent will guide us through the neighbourhood of Bo-Kaap, also known as the Cape Malay quarter, with its colorful houses and scent of cinnamon, clove, and ginger in the air; together, we’ll sample Cape Malay foods and discuss the historical significance of this community and their cuisine. [For more on the history of Bo-Kaap, visit the area with a local on our Bo-Kaap Tour. Although the influences on South African cuisine are as varied as the many people who make up this incredibly diverse nation, meat has traditionally been the staple of any meal. 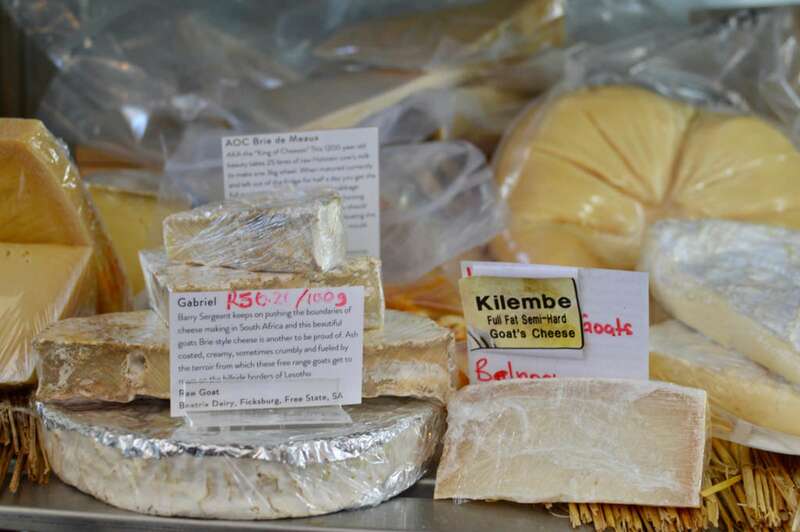 While we chat about the significance meat plays in the various African cultures, our docent will introduce us to some of the most popular African meat based dishes. 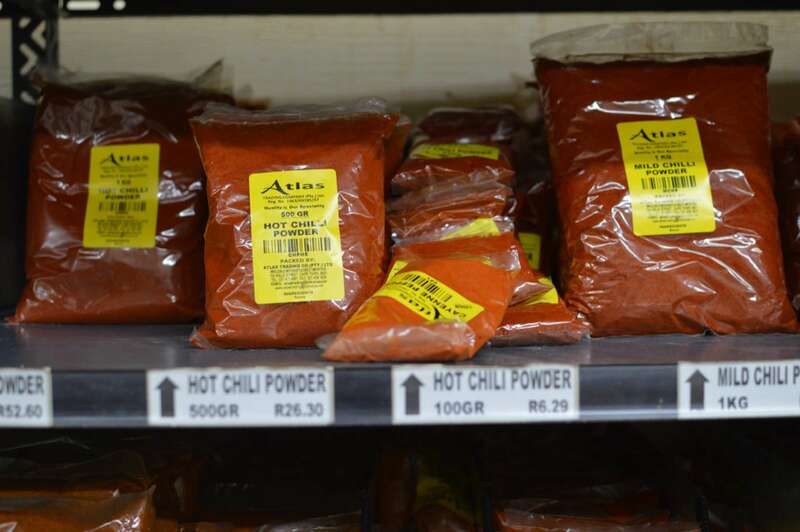 This may include pap en vleis, a fluffy porridge made with maize meal and meat; barbecued meat, known locally as a braai; boerewors, a spiced sausage; biltong, a dried, cured meat; or a traditional Cape Malay bobotie, consisting of spicy beef mince with an egg custard topping. 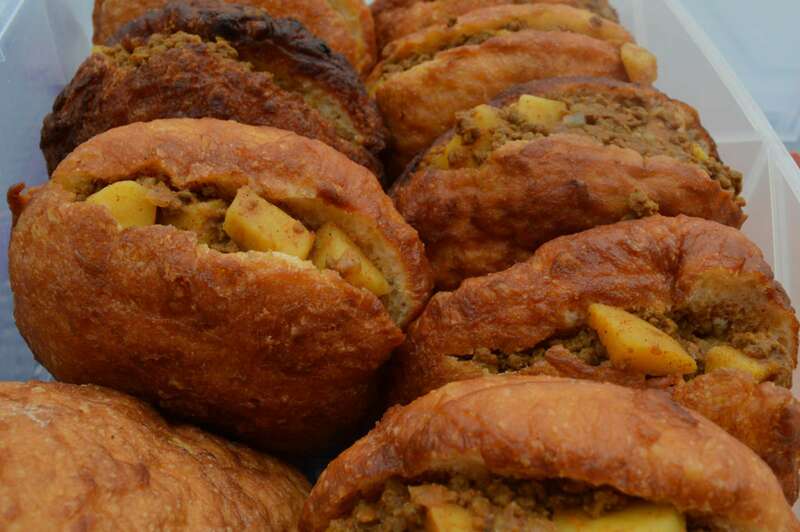 We may finish up with a sweet bunny chow (a take on the traditional bread dish from Durban, this time with banana bread) or a glass of wine in a local winery. 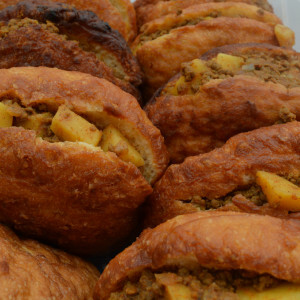 Along our walk, we will consider how cultural, social, and political influences have affected the South African diet. We may discuss Cape Town's burgeoning foodie scene and the city’s current food and wine trends, possibly even visiting an urban wine cellar for a taste of some fine Cape wines. As we conclude our outing, we should be left with a new vocabulary to describe local Cape Town cuisine, a better understanding of the multicultural influences that have defined it, and a confidence to further explore South African food during our stay, and full bellies. 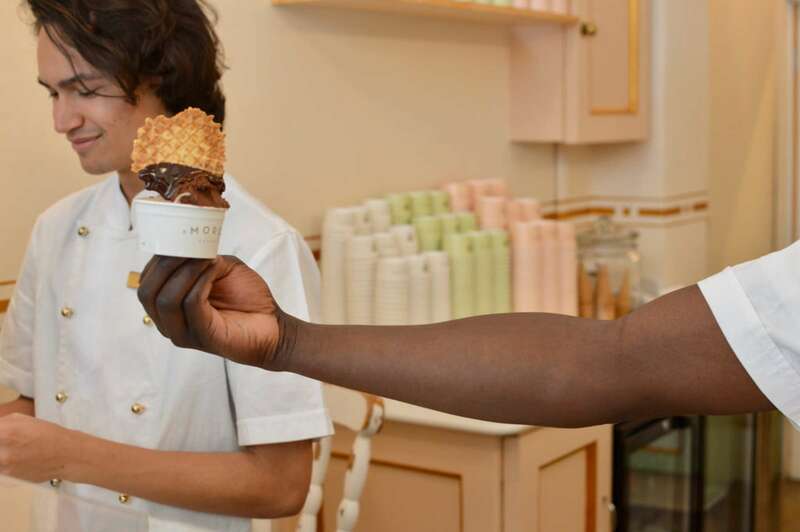 Is this walk able to accommodate those with allergies or dietary restrictions? We do our best to accommodate everyone as much as is possible, although we cannot accomodate vegans on this tour. The best thing to do is let us know when you book if anyone in your party is a vegetarian or has allergies or dietary restrictions. We can warn your docent, so that they can make alternative arrangements. The tour begins in Company Gardens and will end in the city centre. Your confirmation email will have the exact meeting point details along with a map, and 24 hour phone number for any last minute issues. Kim Rabe was initially educated in fine arts and photography and spent 10 years working whilst travelling the globe. Upon her return to Cape Town in 2010 a new love of wine, in all its aspects, developed. 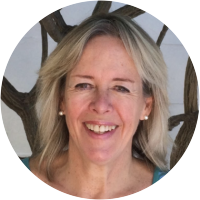 She has worked in publishing, marketing and writing for wine and travel related magazines and studied further with the Cape Wine Academy. She began working part time at local cellars, completed a course in garagiste winemaking and eventually took the leap of faith and followed her passion. She is now a certified wine guide, a Context docent and a business owner. Katie has a love affair with wine and her effervessance is palpable as she waxes lyrical about the fruits of the vine. Katie is a registered Tourist Culture Guide for the Western and Eastern Cape with a speciality in the Cape Winelands. 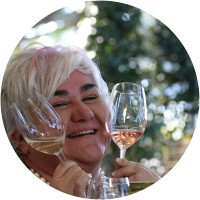 She has numerous qualifications in wine including a Sensory Evaluation Certificate from the Universtity of Stellenbosch and two Diplomas from the Cape Wine Academy to name a few. She is on a continuous journey for knowledge to educate her palate and travel the world through a wine glass. Katie is a professional wine taster, qualified to taste and judge for the South African Wine and Spirit Board and is highly sought after for tasting notes and general wine appreciation. She sits on various tasting panels and is recognised throughout the industry. When not in the Winelands, Katie is found conducting Educational Tastings and Service Training within the Hospitality Industry. She is insistent to demystify the wonders of wine and make it assessible to all whilst using humour and fun. From beginners to connoisseurs, you will be enchanted by her knowledge, wit and charm. 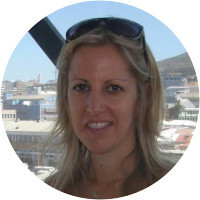 Suzy Latanza was born and bred in Cape Town, has a degree in languages from the University of Cape Town and a post-graduate diploma in tourism management from the Free University of Berlin. She is a qualified tour guide and speaks English, German and Italian fluently. Her passion for food developed very early in life as her mother owned an executive catering business for 40 years, in which Suzy was a key figure. Her marriage to an Italian took her to Europe where she worked as a chef in hotels in both Italy and Austria. After much hard work, Suzy and her husband transformed a rustic Italian house to a B&B offering Italian cookery courses. Now back in Cape Town Suzy loves sharing her years of experiences in the culinary world and showing the unique gourmet treasures of her city. Susy was absolutely fantastic. She mixed her love of food and South Africa perfectly and really showed a personal touch with us. The food and drink we tasted was all wonderful. Susy was extremely generous with her time and we all walked away with an appreciation for South African cuisine. A highlight of our trip! Kim was a super flexible host and tailored what we did to our interests.